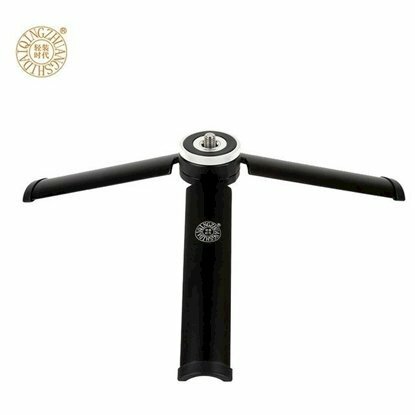 Nebula Stabilizer - Shop with Confidence in our wide variety of quality products in this Category. 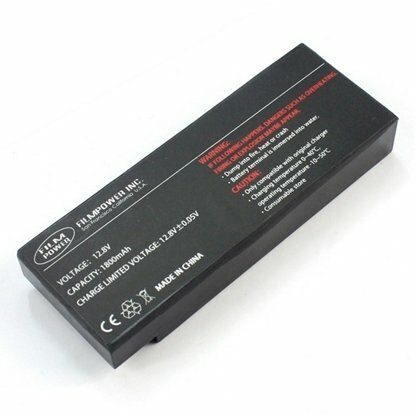 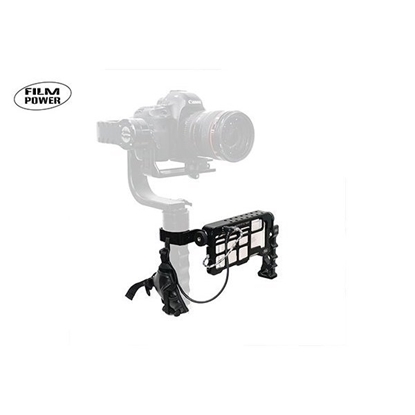 Our Trusted Brand(s) in these Category and Sub-Categories is / are Nebula Filmpower. 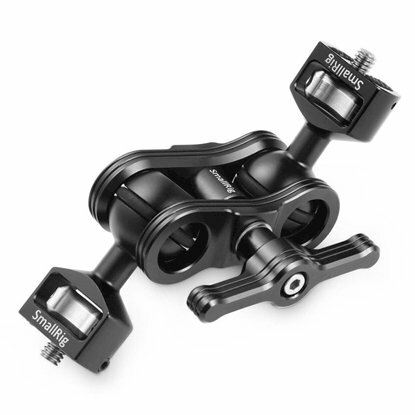 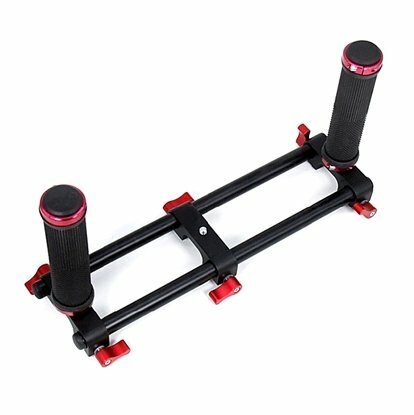 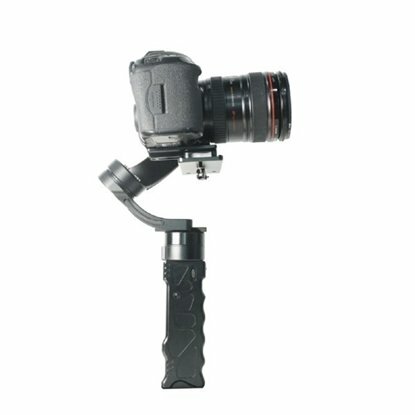 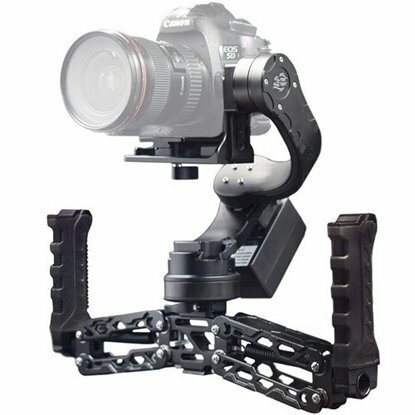 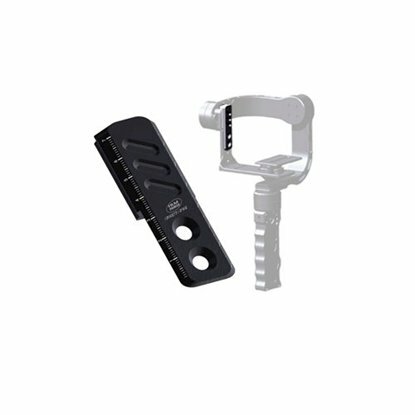 SmallRig Articulating Arm 2070 comes with a ballhead(1/4’’ Screw) on each end respectively to expand more mounting possibilities for different shooting scenarios as per your needs.